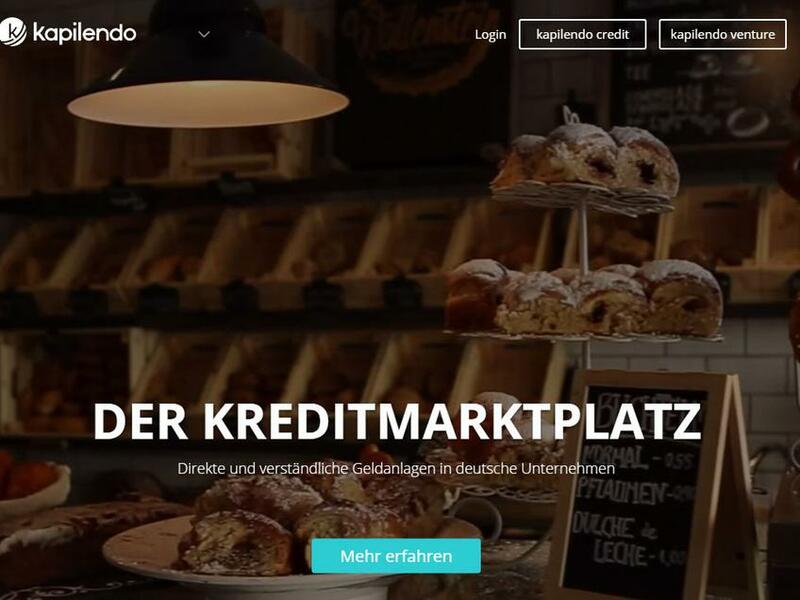 Kapilendo is a premium online credit marketplace, which connects small and medium-sized enterprises (SMEs) in need of a credit for their projects with investors in search of fixed-interest investment opportunities. SMEs can combine fast, unbureaucratic and completely digital debt-financing with professional marketing. Private and institutional investors have the chance to do transparent fixed-interest investments in SMEs.